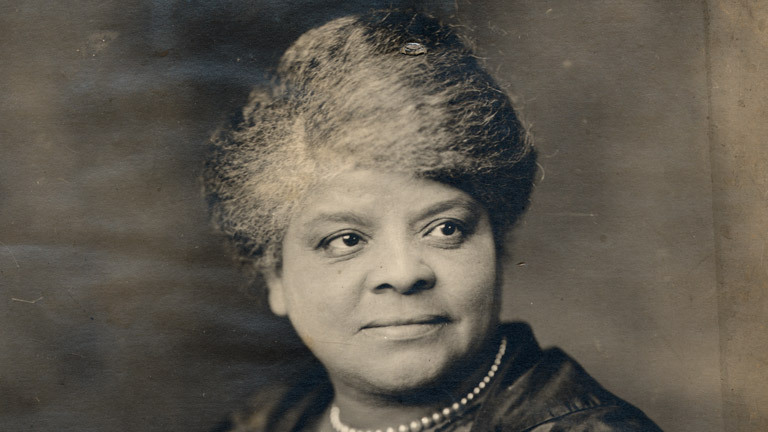 The Ida Initiative is an interdisciplinary project to foster research about the life, work, and legacy of Ida B. Wells-Barnett and other like-minded social justice crusaders by scholars and students of communication and history. Over the last two years, the University of Tennessee’s School of Journalism & Electronic Media’s Ida Initiative has facilitated two scholarly panels at national conferences, has hosted the Inaugural Ida B. & Beyond Conference and with the help of JEM 367 history students, has constructed a permanent site dedicated to the life, work, and legacy of Wells-Barnett. To learn more about the Ida Initiative, please visit our ABOUT page.